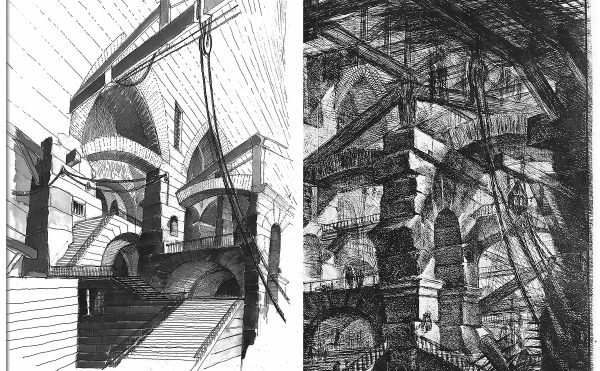 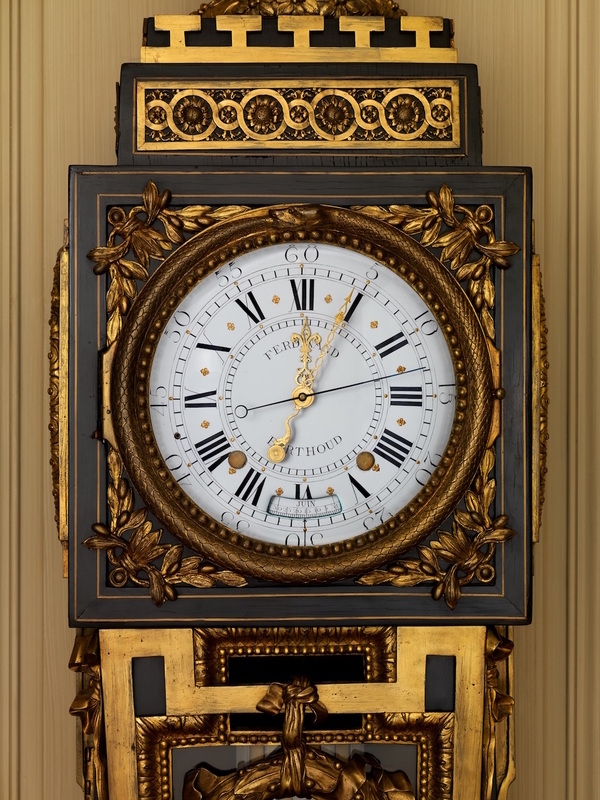 From the 16th to 19th century, clockmaking in Europe saw increasingly elaborate marriages of interior mechanics and exterior design. 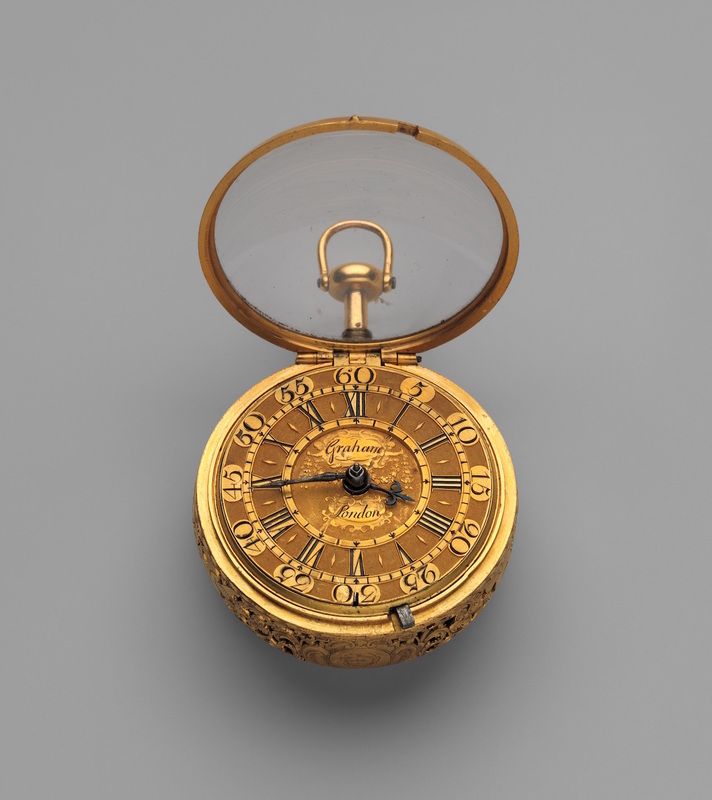 Along with towering pendulum clocks and tiny, intricate pocket watches, clocks became something like a form of entertainment. 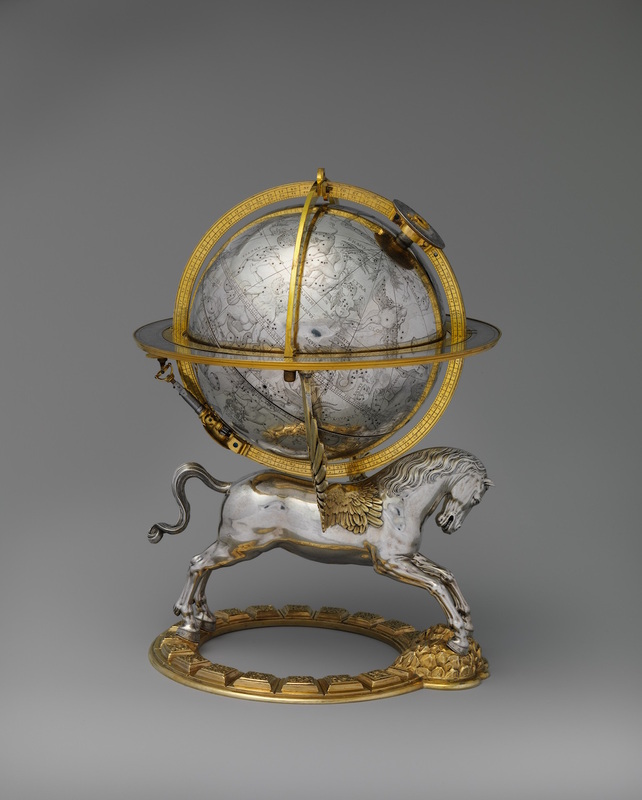 Automatons of Roman gods, animals, and celestial globes were especially popular for Northern European nobility, who acquired them from the meticulous creators in Augsburg, Bavaria. 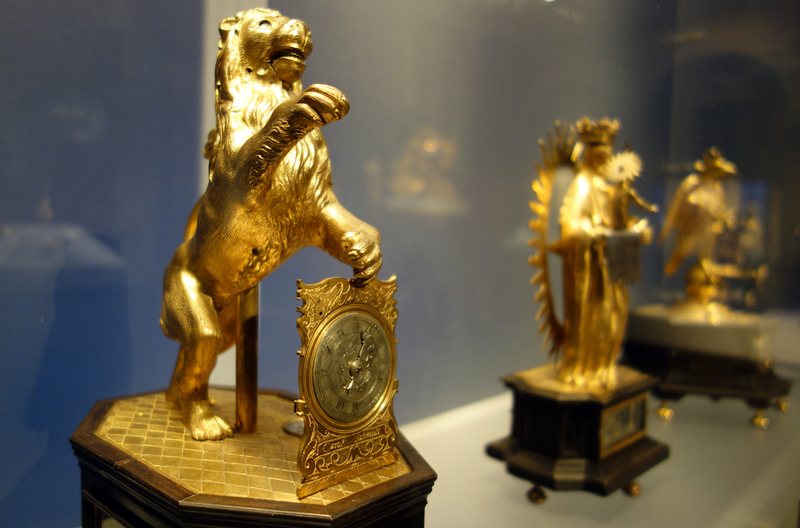 These chariot clocks were a popular form of dinner entertainment for the elite. 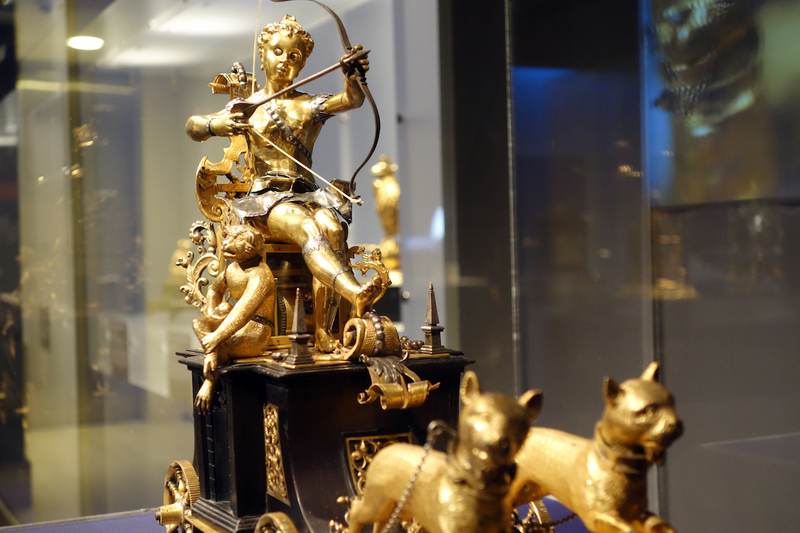 According to Yale University Art Gallery, the Diana automaton was recently recovered from storage and restored, and although it remains static in its case at the Metropolitan Museum of Art, you can watch it move in a video alongside. 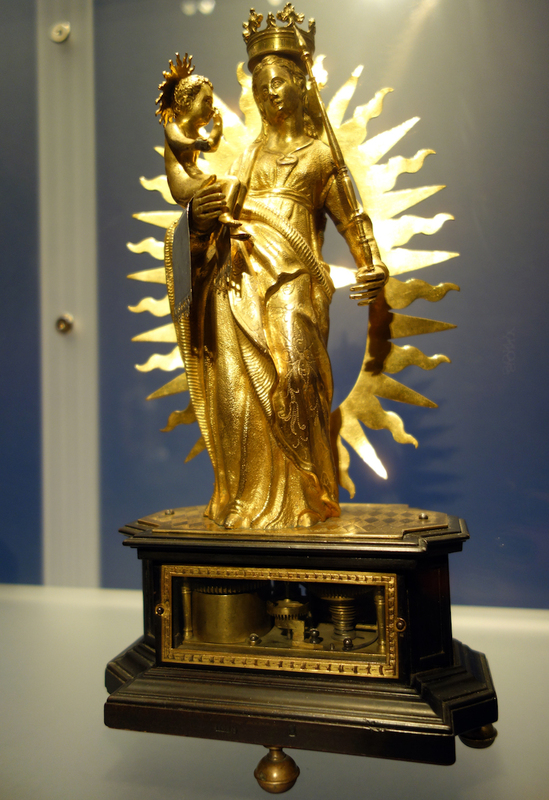 Nearby are other examples of automata, such as a pegasus carrying a celestial sphere from 1579, a standing lion from 1620–35 whose eyes and mouth move on the hour, and a Madonna and Child from 1620 in which the female figure holds a scepter that points to her crown, which acts as a clock dial. 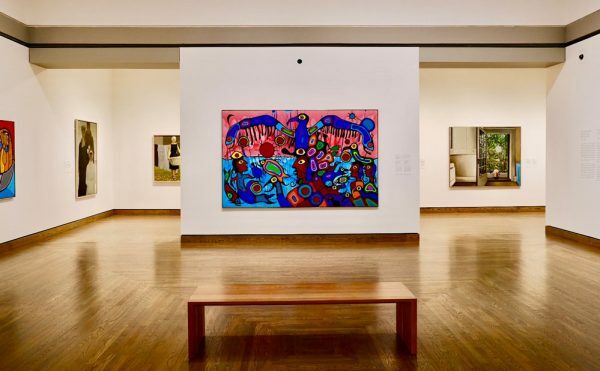 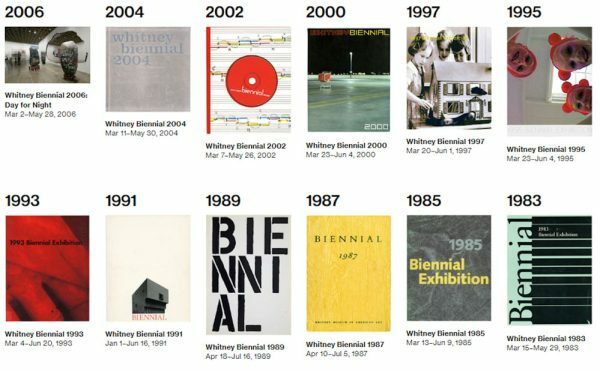 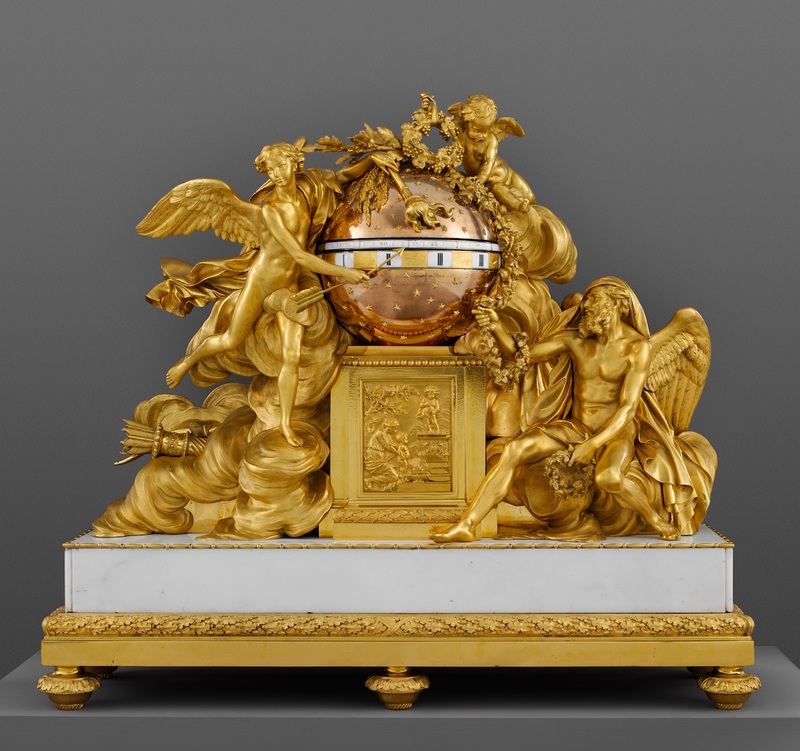 Exhibitions that focus on decorative arts often don’t demonstrate the way they were actually used by the people who owned them. 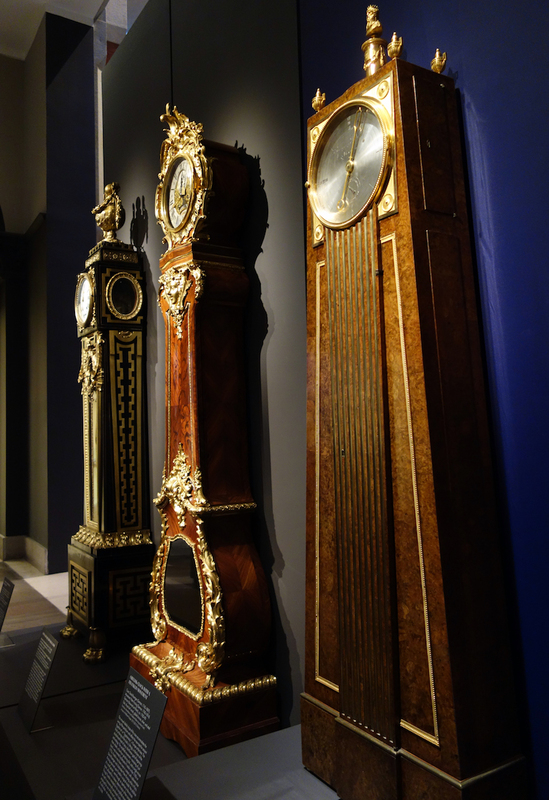 The Luxury of Time is alive with the sounds of ticking and chimes, reflecting the kinetic life contained in the stunning timepieces, each a marvel of both engineering and art. 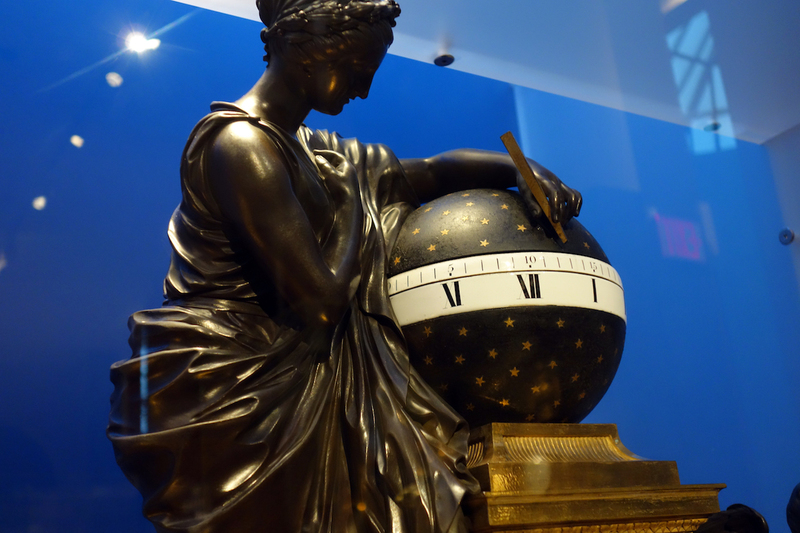 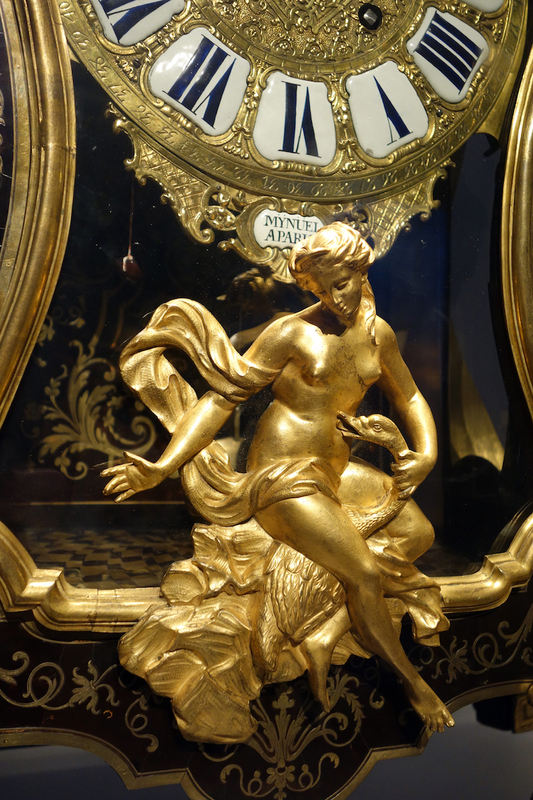 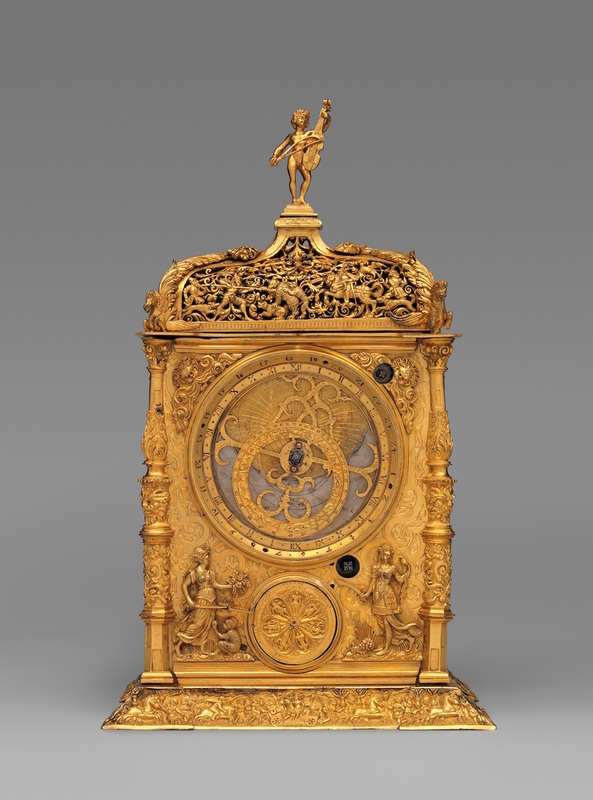 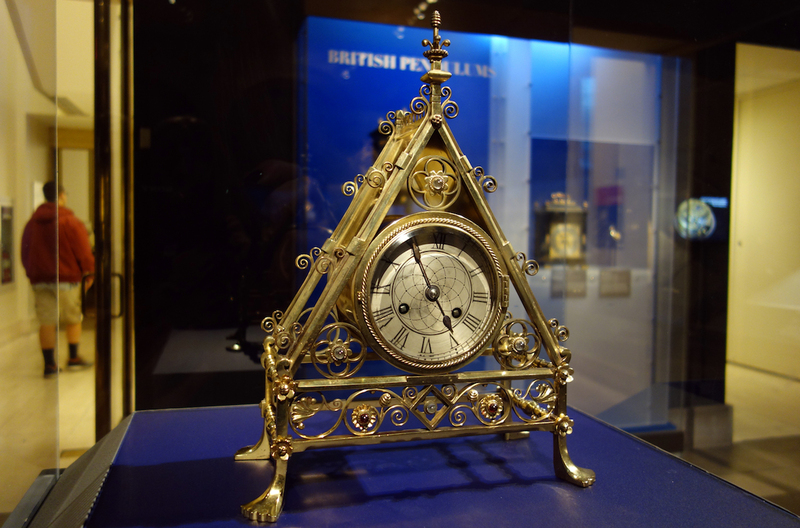 The Luxury of Time: European Clocks and Watches continues through March 27, 2016 at the Metropolitan Museum of Art (1000 Fifth Avenue, Upper East Side, Manhattan).